The US has used its veto power 43 times against draft Security Council resolutions pertaining to Israel since it first began using the veto in 1970. The UN Security Council voted yesterday on a draft resolution rejecting the recent move by US President Donald Trump to recognize Jerusalem as the capital of Israel, widely condemned around the world; and yet again, the US vetoed the resolution. As Israel’s biggest ally – the US gives Israel around $3bn in aid annually, largely military, each year – a UN Security Council vote was always going to be ambitious. 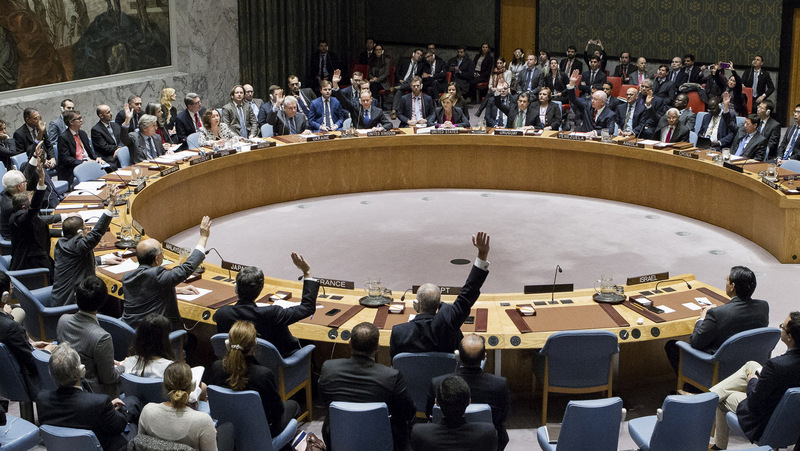 The US, as one of the UN’s five permanent members – alongside the UK, France, Russia and China – retains a veto power on any draft resolution presented to the Security Council. The other 10 rotating powers do not hold such a veto. So while the Egyptian-drafted text has broad support among the 15-member council, according to diplomats, given the US veto power, it and others like it will never pass, regardless of the vast majority support. The US has used its veto power 43 times against draft Security Council resolutions pertaining to Israel, according to the Jewish Virtual Library, since it first began using the veto in 1970. The first, resolution S/10784, expressed deep concern “at the deteriorating situation in the Middle East” and was aimed at Israeli aggression on the Lebanese border. Drafted by Guinea, Yugoslavia and Somalia, the resolution was vetoed only by the US. Panama abstained. Several similar resolutions were also vetoed by the US in the intervening years – in 1975, the year civil war broke out in Lebanon, resolution S/11898 called on “Israel to desist forthwith from all military attacks against Lebanon.” Again, the US was the only veto. In 1982, the year which saw some of the fiercest Israeli aggression against Lebanon, Spain presented a draft resolution which demanded Israel “withdraw all its military forces forthwith and unconditionally to the internationally recognized boundaries of Lebanon,” within six hours. The US vetoed. And again in 1985, 1986 and 1988, the US vetoed similar resolutions. 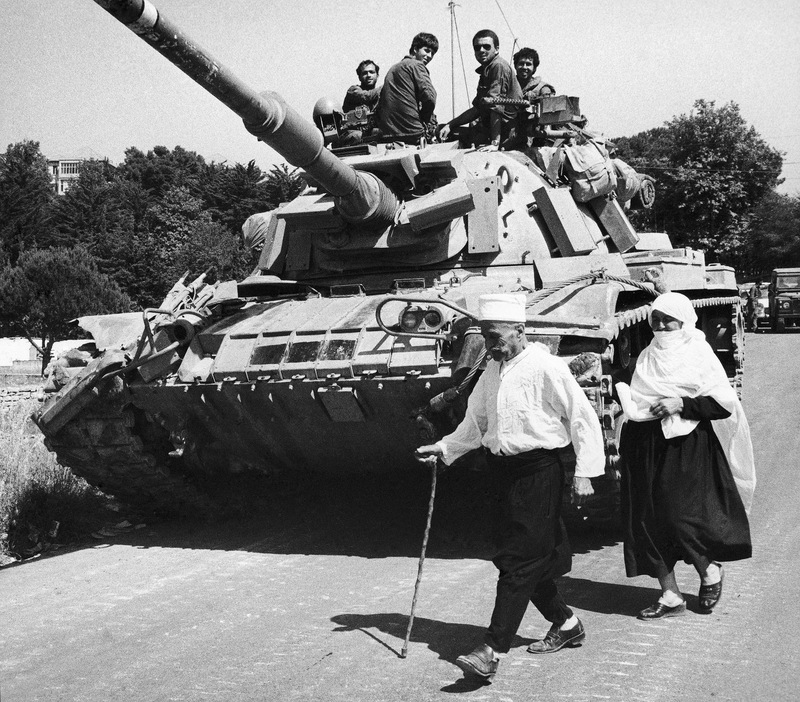 The Lebanese civil war ended in 1990, but Israel did not withdraw from the south of the country until 2000. The Final Status issue of Jerusalem, which the Oslo Accord stipulated would be discussed only in the latter stages of any peace deal between Israel and Palestine, has long been the target of the US veto at the UN. The US was the only country to vote against the draft text. 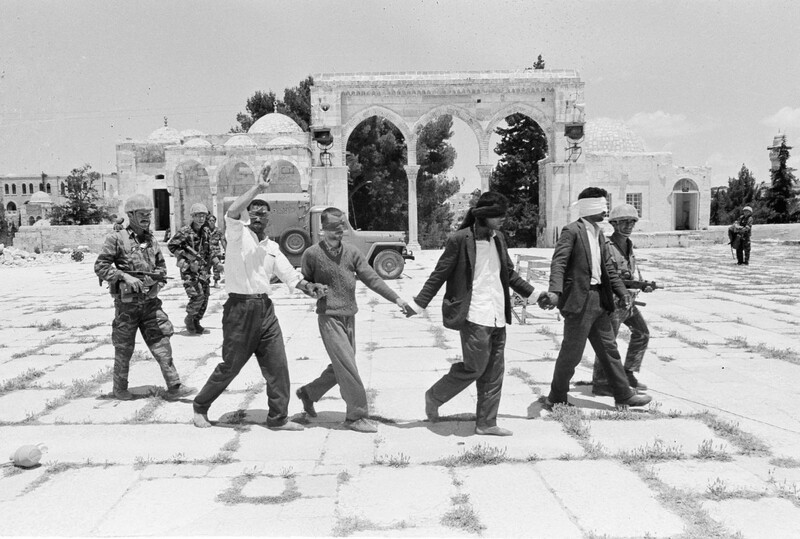 In 1982, Morocco, Iran, Jordan and Uganda presented a draft resolution after an Israeli soldier shot at Muslims, killing at least two, within the Al-Aqsa compound in Jerusalem. A further draft text calling on Israel to respect Muslim holy places was vetoed by the US in 1986. In 1976, the US vetoed a resolution calling on Israel to withdraw from all Palestinian territory – in this case, the UK, Sweden and Italy abstained. A draft text presented by Tunisia in 1980 stressed the “inalienable rights of the Palestinian people.” The US voted against the draft text; the UK, France, Norway and Portugal abstained. Resolutions condemning Israeli settlements were blocked only by the US in 1983, 1997 and 2011. And in 2004 and 2006, the US refused to call on Israel to halt wars against Gaza, which together killed hundreds of civilians. But in late 2016, following the election of Donald Trump but before he took office, the US abstained from a vote on Israeli settlements. It was the first time in four decades that a UN resolution condemning Israel had passed. This was despite the US using its veto against a similar vote in 2011, and the only time the administration of Barack Obama had wielded its veto during his presidency. Israeli Prime Minister Benjamin Netanyahu said it was a “shameful” move by the US. The Palestinian leadership has now said it will turn to the UN General Assembly following Washington’s veto of the UN Security Council resolution in regard to Jerusalem, where support among member countries for Palestine has been strong for many years.